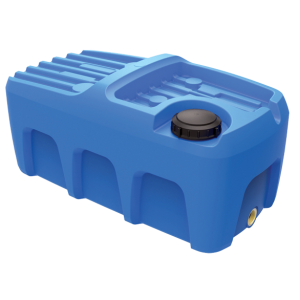 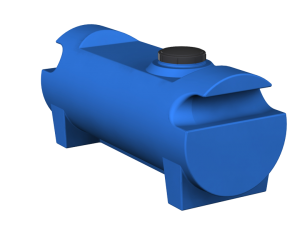 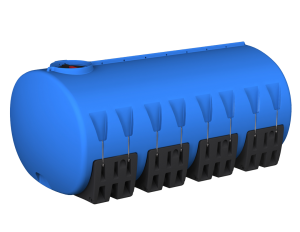 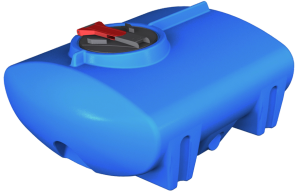 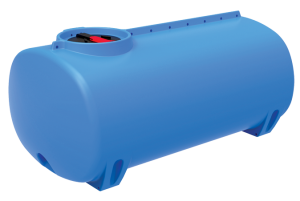 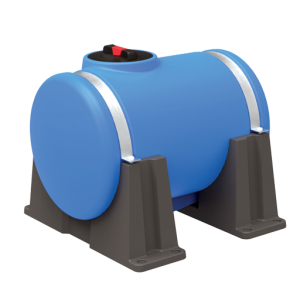 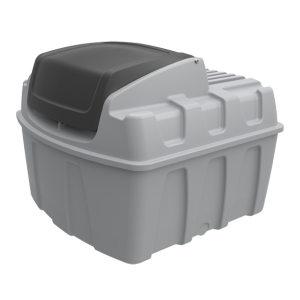 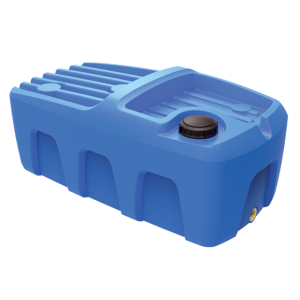 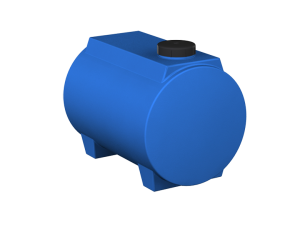 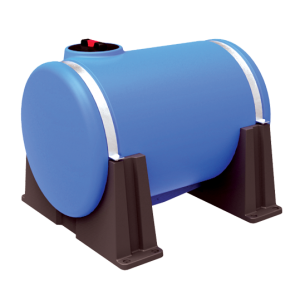 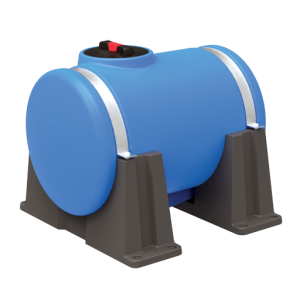 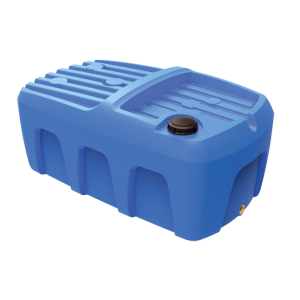 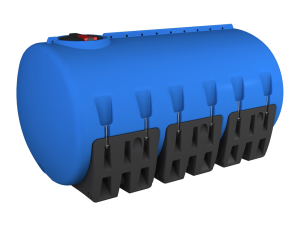 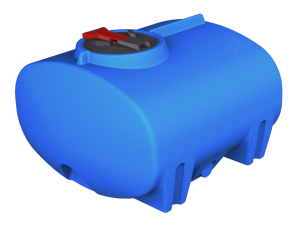 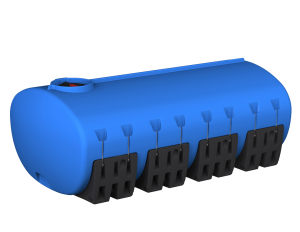 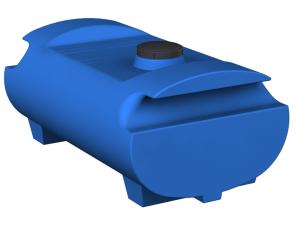 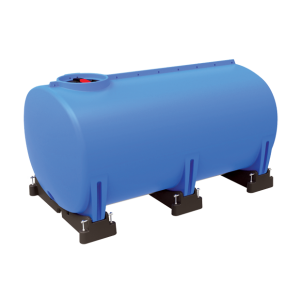 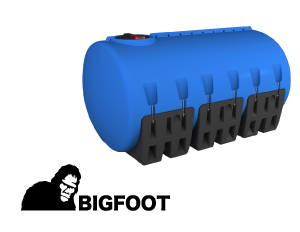 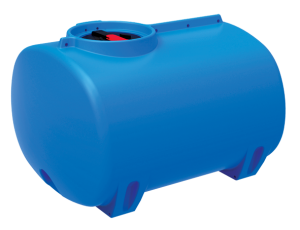 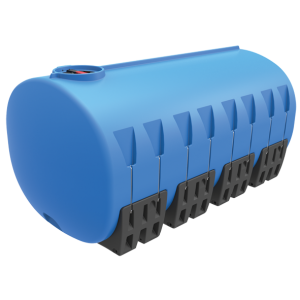 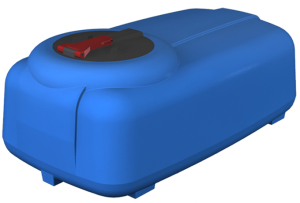 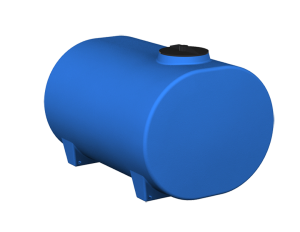 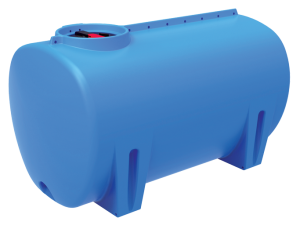 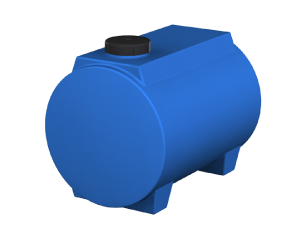 The small tanks have a large range of lid, outlet, and sump options available. 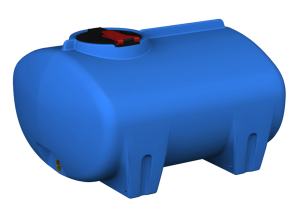 All our tanks have moulded anchor points for strong, safe, and secure fixing to utes, trucks, and trailers. 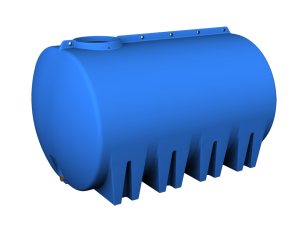 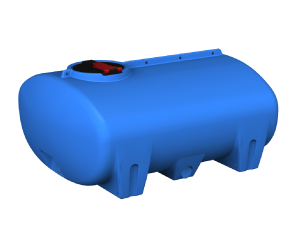 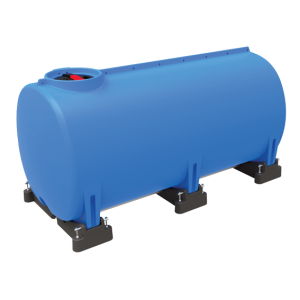 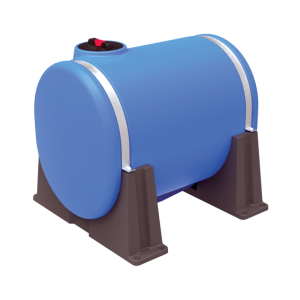 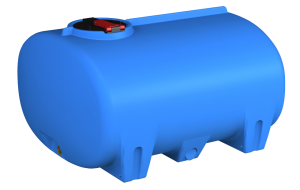 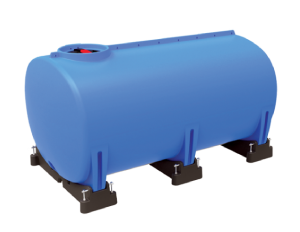 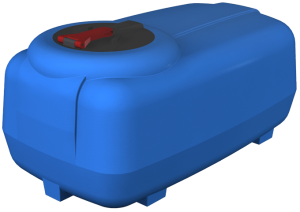 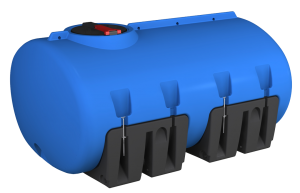 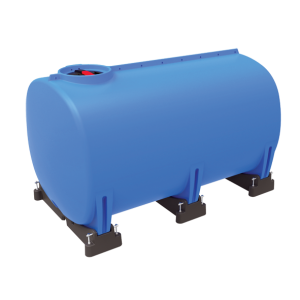 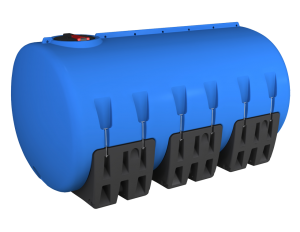 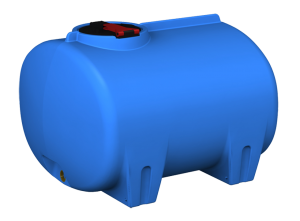 We offer simplicity and innovation in our large cartage tanks. 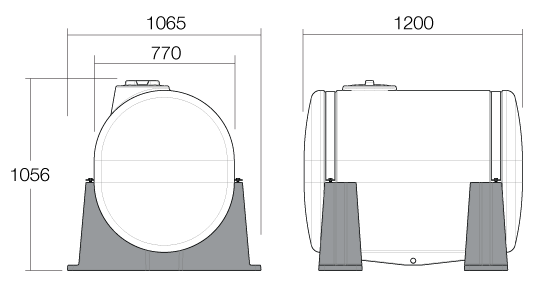 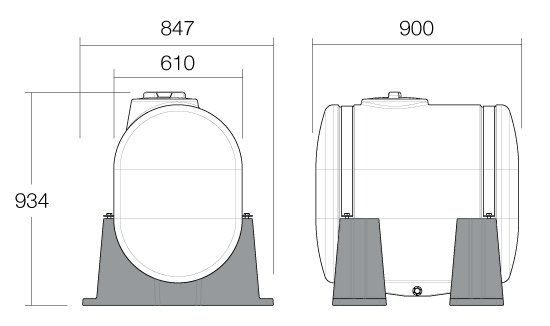 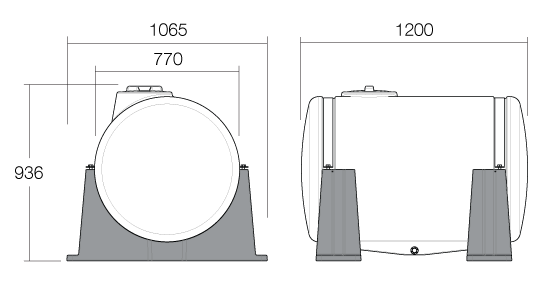 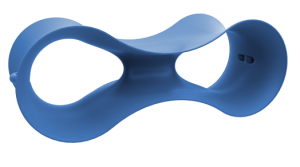 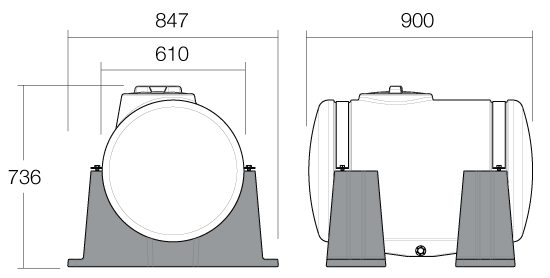 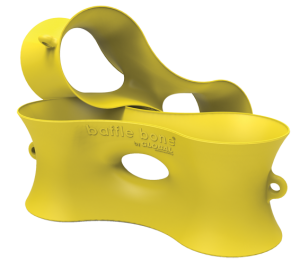 Those with separately moulded feet provide the strength of dual skin moulding, allows for greater curvature of the tank which, in turn, improves tank drainage. 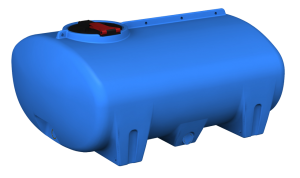 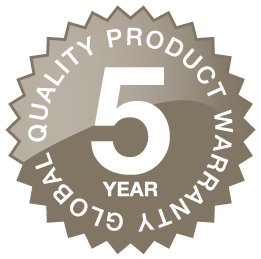 All Global Roto-moulding's cartage and spray tanks are manufactured in linear Low Density Polyethylene. 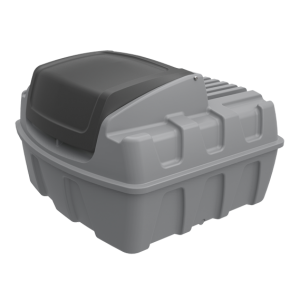 This material is a food grade plastic which is 100% recyclable!